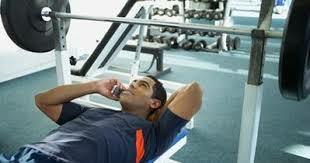 Some people are regular to the gym while some leave halfway due to lack of expected results. What many people do not realize is that, achieving your fitness goal takes time, patience and discipline. You have to be patient with the results, disciplined with your workout and diet. Most importantly there are some workout habits that you need to get rid off if you have to achieve the desired results. Instead of giving 75% for an hour, give your 100% for half an hour. Intense workout challenges your body and builds immunity. It also pushes your body to another extent which will help you in getting the required result. Lollygagging: Many people join a gym just because it’s cool to do so and such people are usually use gym as a place to socialize. Do not be like them. Think of your gym like a war zone. There is no room for complacency here. Don’t waste your time doing unproductive things instead try to work hard as much as you can. Always challenge yourself and push yourself harder each time. Make every session count & stay away from time wasting workout habits. Focus on fancy equipments that yield lower results: Some people at the gym get carried away by the modern equipments and try their hands on all the equipment possible. Fancy machines mostly occupy your time instead of bearing results so it is better to focus on free weights. Bodybuilders from the Arnold era never had the luxury of using machines and their bodies are examples followed even today. Excessive cardio leaves no time for strength exercise: Cardio exercise is necessary to warm up your body and burn some calories but doing it in excess will not yield results if your primary aim is to build muscles. It would be wise to divide time for each exercise and that will make it more intense and productive. Relying on Body building supplements: Most people keen on building six packs or eight pack abs are fascinated towards taking supplements. These supplements keep you in an illusion that you are doing well and just by consuming them without working out to your potential will lead to no results. Instead supplements, as the word suggests only supplements your hard work at the gym. Lift some heavy iron and follow a proper diet first. Then move to supplements if you feel your diet needs to be enhanced with the help of an external food supplement. Believing only that machines will do some magic: Machines are designed for ease but they are not the sole formula for a great physique. You should opt for traditional training methods like running, push-ups, crunches and pull-ups. These are the ones who actually do the magic but are hard to execute. Machines are assisted by cables which reduces human efforts. By using free weights, you are putting your muscles to maximum use. It would be advisable to go for plain water instead of those heavily advertised beverages that claim to be fortified with vitamins and minerals. Your body needs oxygen while you workout and there is no better source than plain water. 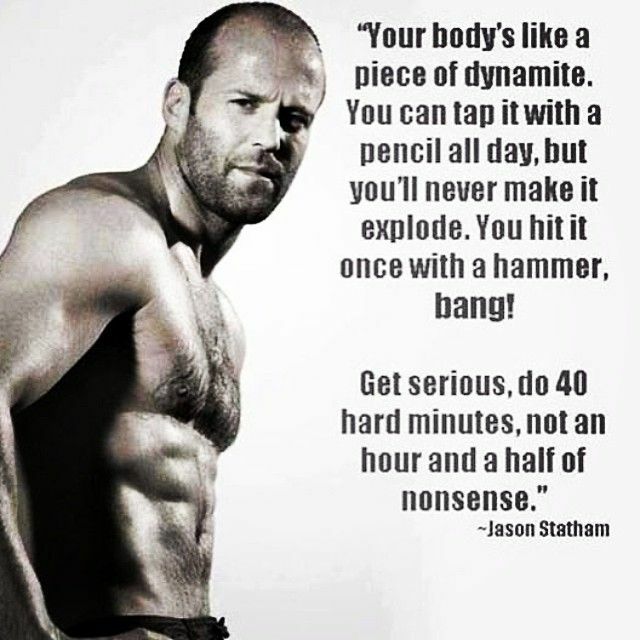 If you are serious about your workout, make sure that you give it your 100% and leave the gym feeling pumped up.